Sure, he's got a soft spot in his heart for Ewoks, but the reasoning behind some of his favorite Star Wars characters and merchandise from his childhood may surprise you! 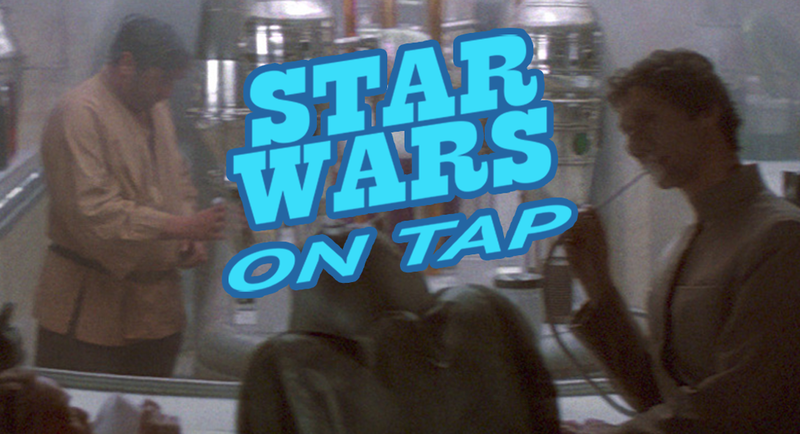 On this round of Star Wars on Tap, we sit down with the man behind The Astromech Journal, Andrew in Belfast. Be sure to follow him @AndrewInBelfast.